Also-if this was FOR REAL, I'd take my Bible, photo albums of my family, etc...but this is just fun so those aren't included in my list. This is hands-down my favorite book ever. If you've never read it, I HIGHLY recommend it. It's been years since I've read it, but nothing has topped it yet. If I had to choose one fiction book that I'd name as my favorite-it'd be this one. This novel was so good! It was the kind of book I was still thinking about days later. And this was a great one too! What THREE BOOKS would YOU take? Can't wait to get some new ideas! 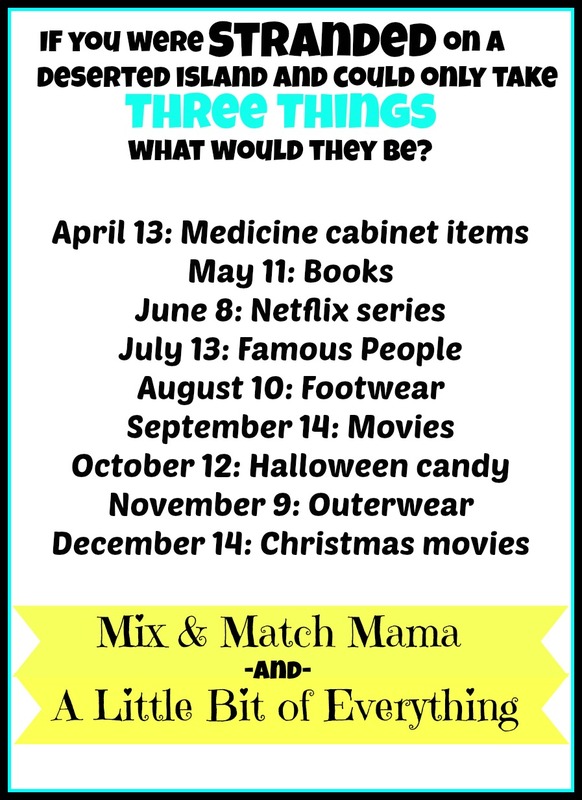 Join us next month when we share what THREE NETFLIX SERIES we'd take with us on the island. The Help was such an awesome book!!!! The Help is just so good! And so is any Jen Hatmaker book :). Loved your picks this month friend! Loved your picks! 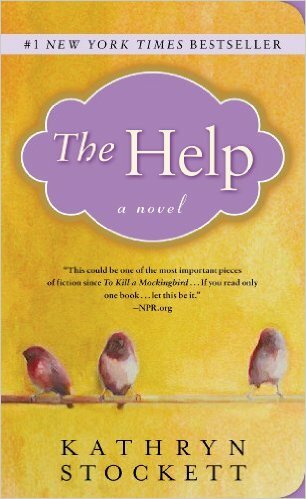 I have not read The Help before but I think that is going to be next on the list!!! I love Summerland!! Her book Castaways is kind of similar. Girl, we love the same books! 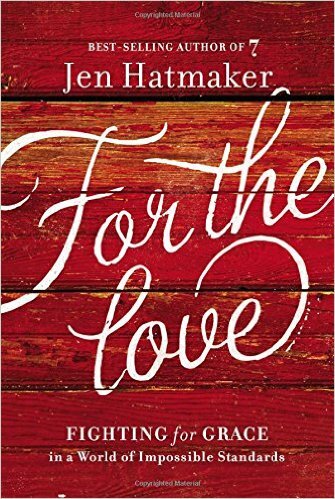 I'm reading "For the love" right now and can't put it down! Gone girl and the help are two of my favs, too! I'll need to read "A different kind of me"
Thanks for hosting this fun link up! I have read your top 3 books and they are all definitely on the top of my fave list!!!! 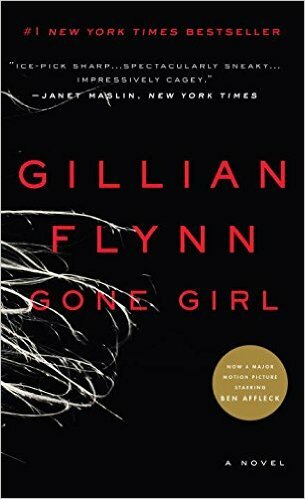 And gone girl.. So crazy but so good! The help will forever be my favorite books! Great choices!! It has been out for a while, but add the Wednesday Letters to your list if you haven't read it yet. I've read it 3 or 4 times already and plan to read it again soon! I so wish I was a reader!!! I know it's in my power to change that, lol!!! What am I waiting for?? Maybe I'll try one of your recommendations!!!! These all look great! Loved The Help too. It was so hard to pick just 3! I ordered For the Love and it shows that it will arrive tomorrow. I can't wait to read it! I read the reviews on Amazon and it was a must have. Aw man! I didn't even think about The Help! What is WITH my southern self?! If you have not read Under the Overpass, I HIGHLY recommend it! I've read it at least 3 times and never get tired of it! Love this!! I need to link up! Had never heard of your top pick!! Off to look it up! The the Love is on my Summer Reading List!! Loved the help too!! Wonder is my favorite book ever!! I've followed you for a while (because of Shay) but don't think I've ever commented so hello first of all! 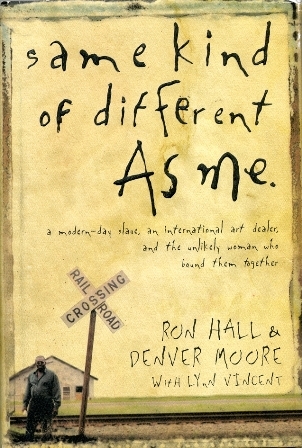 Just wanted to agree with Same Kind of Different as Me is hands down my favorite book. It's been several years since I've read it too but it's #1. And I'm reading For the Love right now! Have a great weekend!